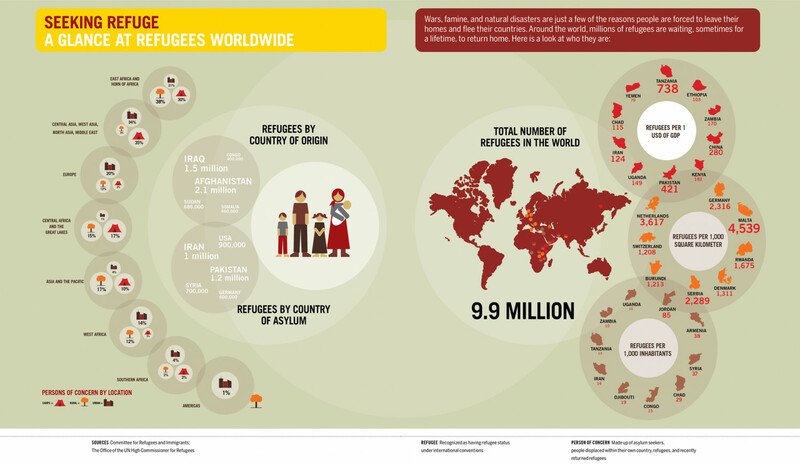 There are nearly 10 million refugees worldwide and a large part of them are in Europe. Civilians are leaving Syria in thousands every day, leaving everything behind except what they can carry in those frantic moments of flight. Valentin Kotov Co-founder of OneEurope, Director and Head of IT. Studying Cognitive Science in Osnabrück, Germany.